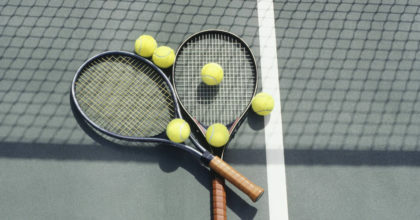 This month I am writing about a sport that is popular both in the USA and around the world: tennis! Friends and clients have often requested information about avoiding tennis injuries as well as strength and conditioning exercises. 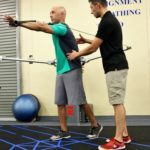 In my experience, tennis injuries are usually a result of a lack of proper conditioni..
Not too long ago, I was at a health seminar where the presenter asked us the question, "If you could go back in time, what age would you like to be again?" The answers were varied; many of them said they'd like to be 35 to 40 years old. I personally said 25, but the most desired age for the men in the room was 18 y..
After writing about the Plantar Fascia last month, I want to talk about the connecting tissue of the calf muscle and the heel bone and a common condition associated with it: the Achilles Tendon and Achilles Tendonitis. 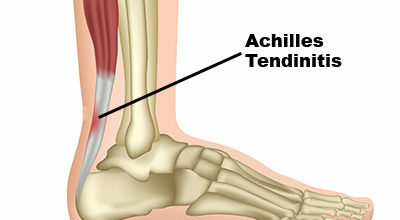 The Achilles Tendon The Achilles Tendon is the largest and strongest tendon in your entire body.. This month's topic is a very sensitive one, not just because it's about women but because personally, as a man, learning what women go through monthly, daily and even yearly is truly something I admire in a woman. 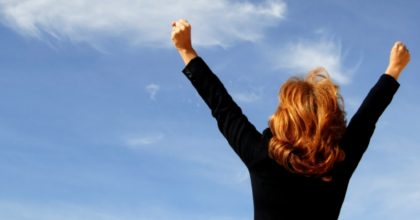 The hormone balancing activity is incredibly fascinating yet a difficult thing to manage. 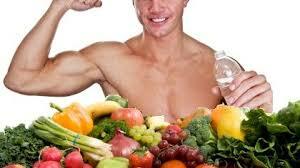 For men, horm..
What it Takes to Feel Great! Health and Fitness Program With the Olympic games approaching, athletes, sports enthusiasts and even those without any connection to sports will be motivated to start exercise routines! Olympic athletes somehow motivate people to aspire to be disciplined, work hard and show good sportsmanship--regardless of defeat..
Are you involved in a sport in which your foot strength is essential for performance? Does you job require you to be on your feet for long hours? 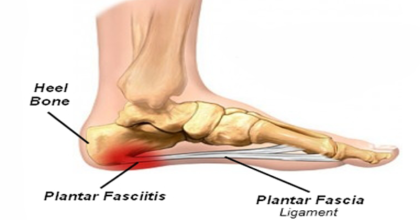 If so, you may have experienced a condition known as Plantar Fasciitis- a painful inflammatory process of the Plantar Fascia tissue. The Plantar Fascia is the connecting t.. 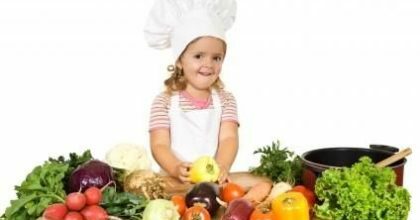 Proper Nutrition for Children Our future leaders are being developed right now - in your own home. When I asked my 6 year old granddaughter what she would like to be when she grows up, she mentioned a few professional careers, to race horses, to be a nurse and of course a soccer player. 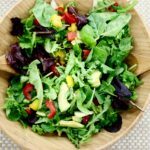 In order to help her bod..
Spring is here and it's a great time to get outside and enjoy the sunny weather, stop to smell the flowers, go the park, go for a hike or have great time at the beach and enjoy the view and sounds of the ocean with your family and friends. 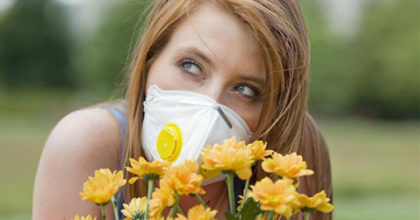 Unfortunately for some us, Spring also brings the discomfort of allergi.. This month, I would like to share some information regarding the long-lasting effects of abdominal surgery and abdominal scars! Scar tissue is more serious of an issue than many people realize. Unfortunately, accessing a person's organs, glands and spinal column is often only possible by going in through the abdomin.. This month we want to share some information with you about healthy ergonomics. Ergonomics is the science of adjusting a work environment to fit your physical needs depending on your body's deficiencies and work space. 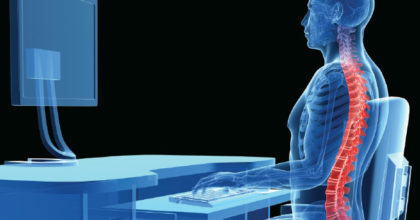 According to the Institute of Ergonomics & Human Factors, ergonomics is "the application of ..